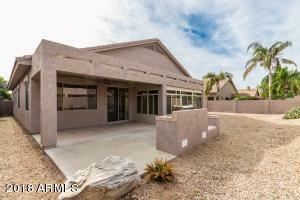 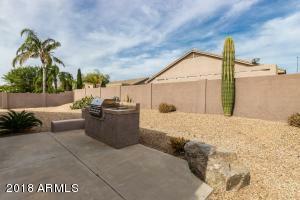 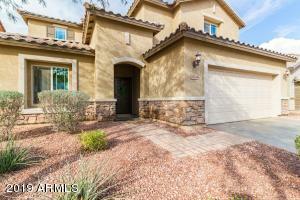 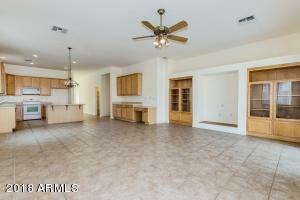 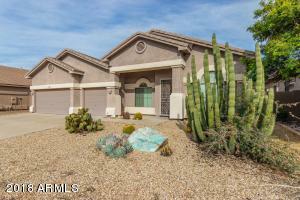 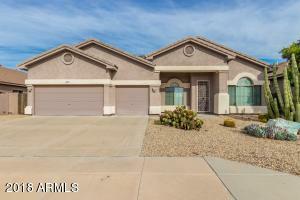 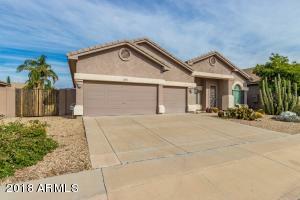 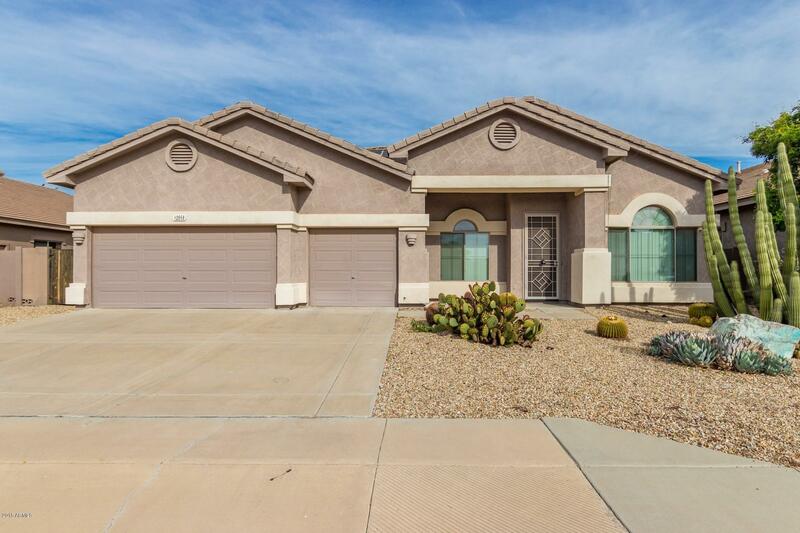 The beautiful 2,854 sq ft home built in 2002 with 4 bedrooms and 3 full baths and a quarter bath includes many upgrades and recent new dual zoned air conditioners, dishwasher, outside gas grill with lights cooled Arizona room, water softener, and solar and gas water heaters. 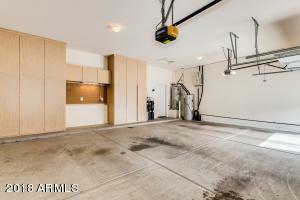 The 3 vehicle garage includes large built-in cabinets connected to the launder room with garden tub and the living room has built-in entertainment center. 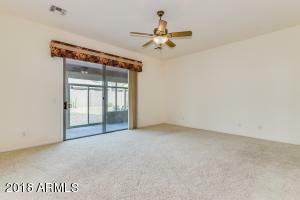 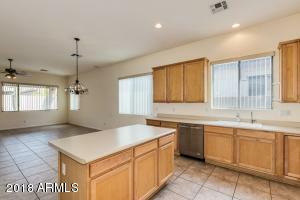 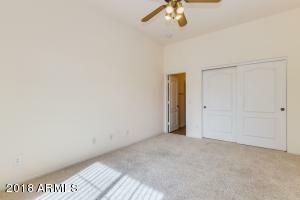 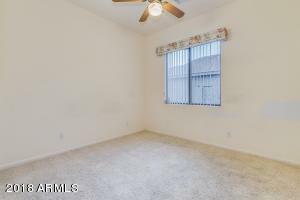 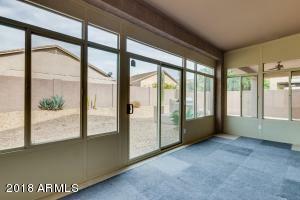 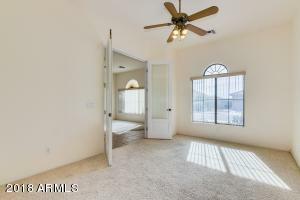 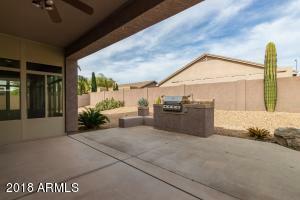 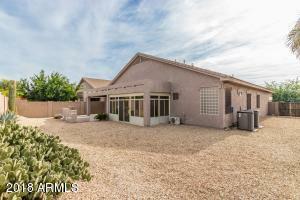 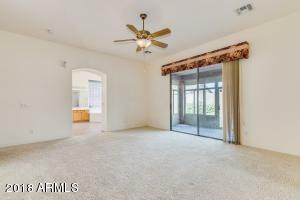 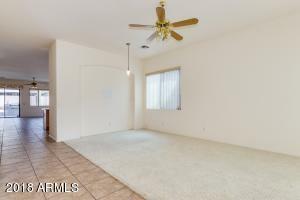 The large master and spacious walk in closet and bonus room that is suitable as a fourth bedroom all on .201 acre lot in desirable Adobe Estates. 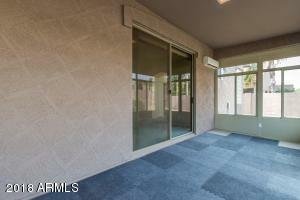 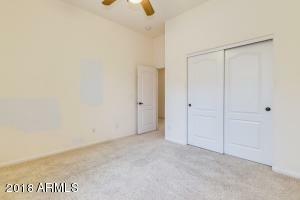 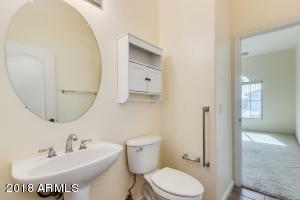 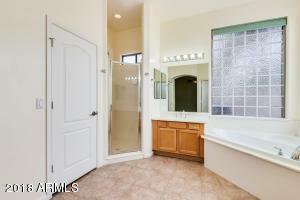 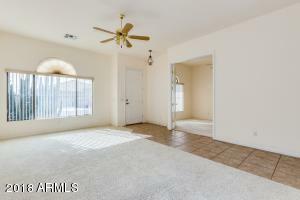 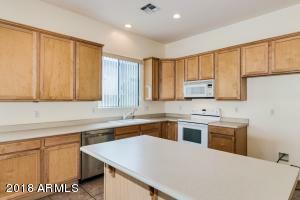 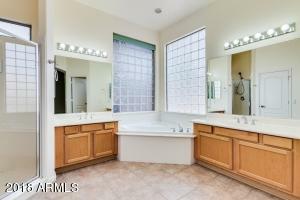 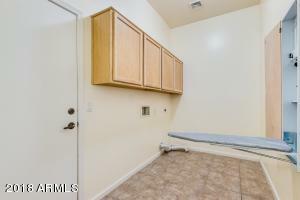 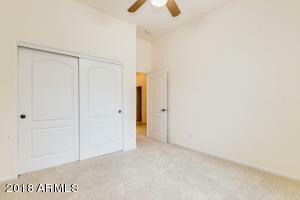 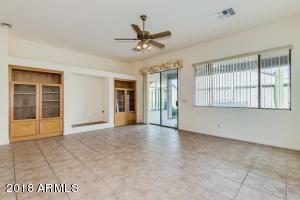 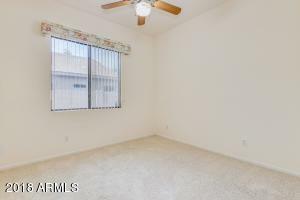 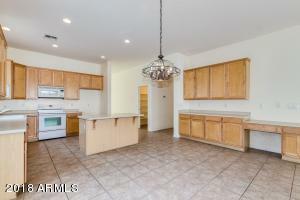 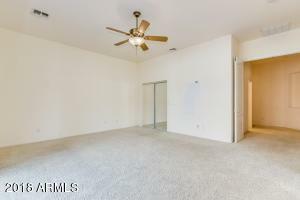 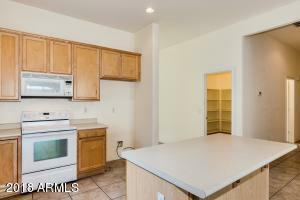 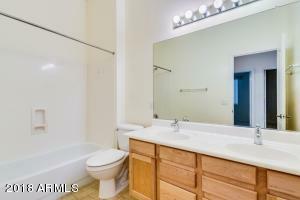 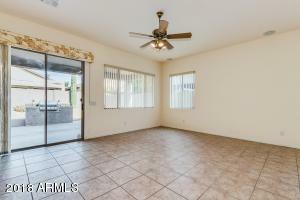 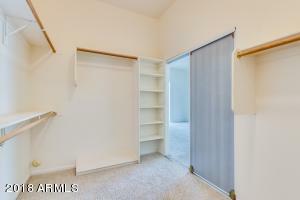 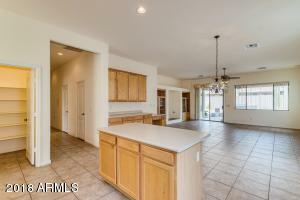 Close to all amenities including shopping, entertainment, schools, medical, and close to freeway access.